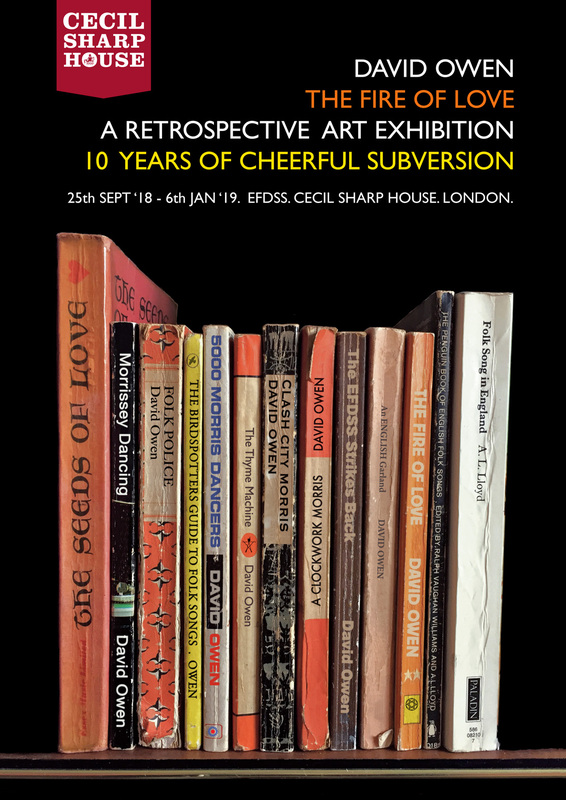 It’s been 10 years since The Seeds of Love Exhibition at EFDSS Cecil Sharp House, London – I’m returning this September for a retrospective – featuring 60 pieces from the past 10 years of cheerful subversion – and some new, unseen works. Everything will be for sale ! The exhibition runs from the end of September to the beginning of January.